Friendly Club for all the Family. New members always welcome. A Members club for all ages, 18 years and upwards, children welcome ( call into the club for more info on how to become a member). 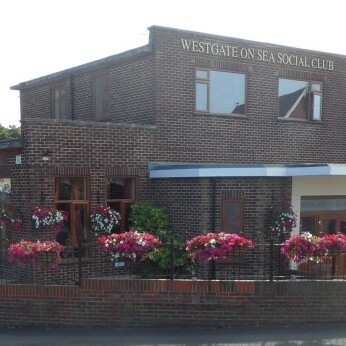 We have a variety of activities and entertainment every day of the week, ranging from Bingo to Live Music.